Human bodies are quite interesting, right? No matter how much we look alike with one another, possessing most of our similar features, such as eyes, noses, ears, there are certain quirks in each and every one of us that remind us how we have a uniqueness in our sameness. Look no further than your own ears. In their essence, they serve as the organ that allows us to connect with the world through sounds. 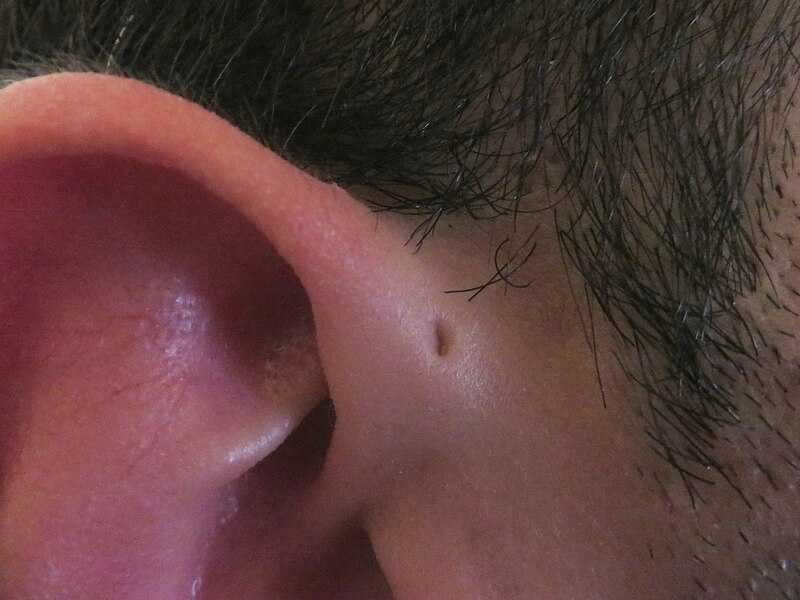 And maybe you didn’t know this, but there are people out there in the world that have tiny holes near where their ear connects with the rest of their head. No, it is not an unfortunate mishap while piercing their ears. 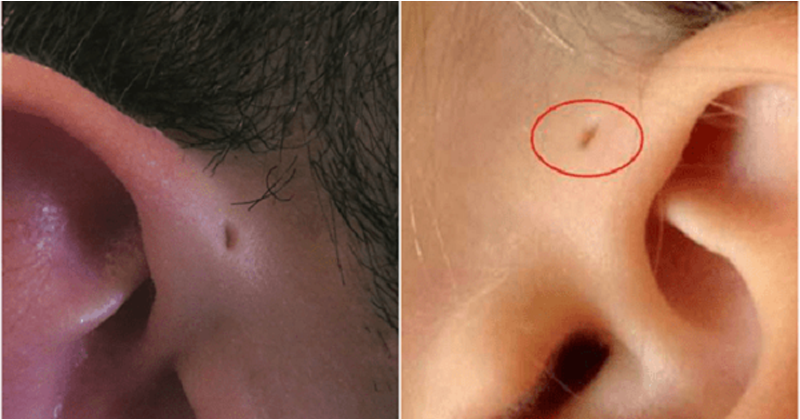 Those people were born with that little hole, and it is quite interesting when you find out why. We refer to it as preauricular sinus. In most cases, it appears only on one side. However, the possibility for it to appear on both sides exists. 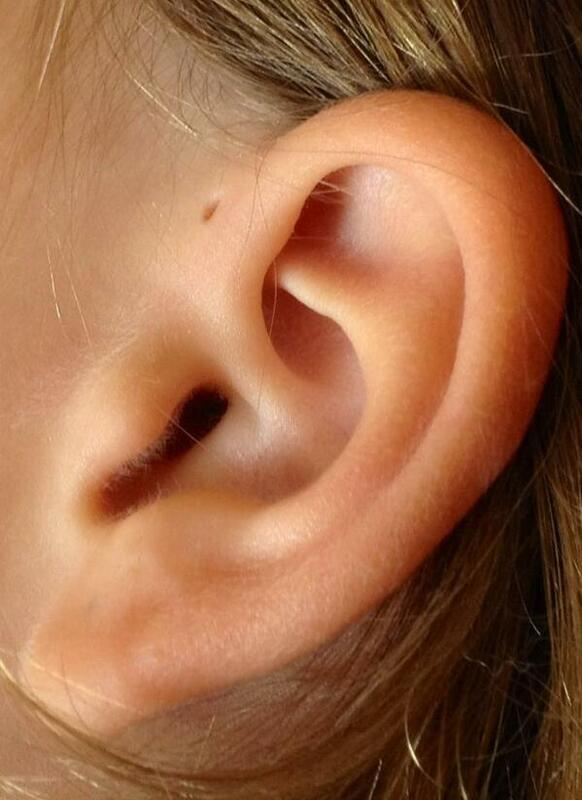 Preauricular sinus appears while the fetus is in the early development stages. Fun fact: if you live in the United Kingdom or the United States, there is less than one percent chance that you have one. The first reported occurrence of the preauricular sinus was documented back in 1864 by a scientist known as Van Heusinger. The study was published in the US National Library of Medicine. However, we can safely assume that it was around for hundreds of years before that. Sooo, why exactly do some people have this hole? Well, it is not known for sure, however the evolutionary scientist, Neil Shubin, thinks that it is a ‘leftover’ from our humankind past. He claims that they could be an “evolutionary remnant of fish gills”. Interesting, right? However, preauricular sinuses are completely harmless. At times they can get infected but can be adequately handled with surgery. So, there you go. It is simply a reminder that you are a unique human being. 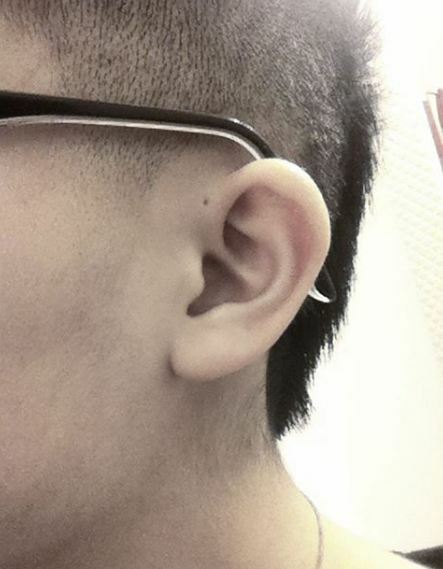 However, preauricular sinuses should not be considered as piercings, so do not try to slip an earring there.